As a writer, I love learning about people and drawing inspiration for my characters, so this is a collection of all my various interests and questions to share with YOU! These are not my novels, nor are they monetized in any way. 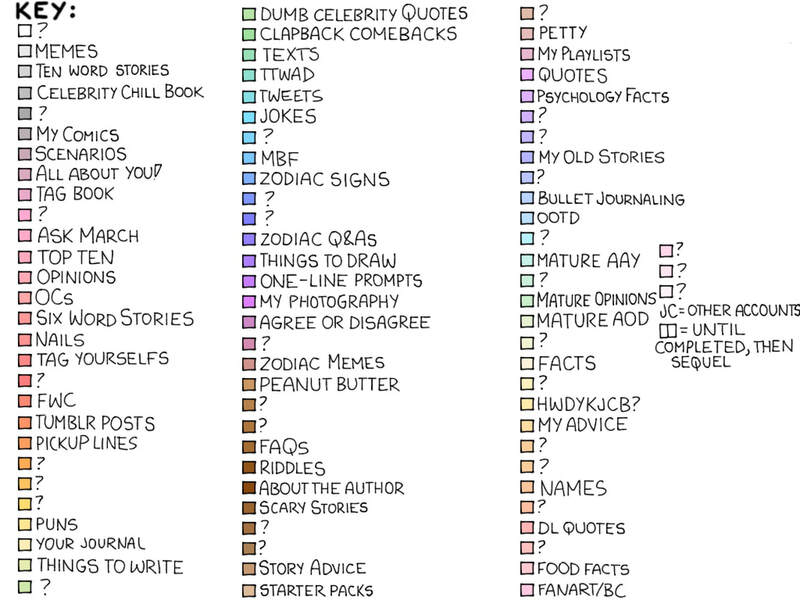 These "books" are only here for entertainment purposes (for both you AND me!). 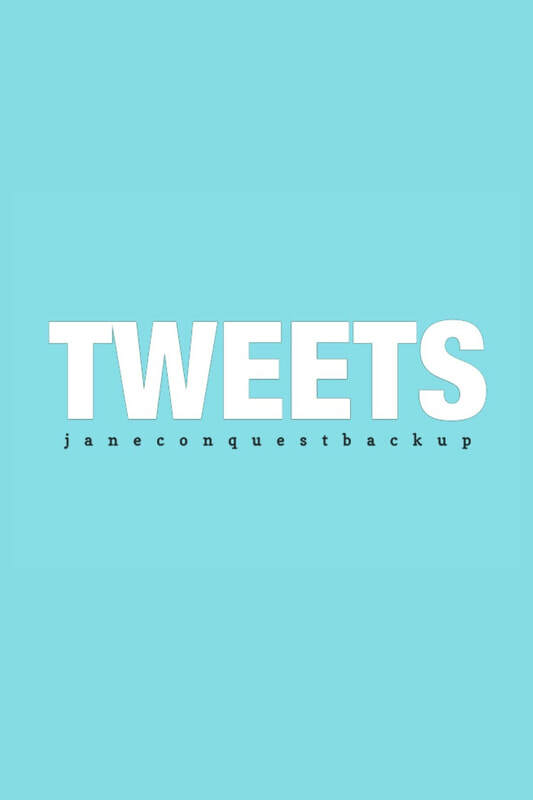 Many of these books are archives for my Wattpad account JaneConquestBackup (JCB), and some books may also have Twitters/Instagrams for posts! 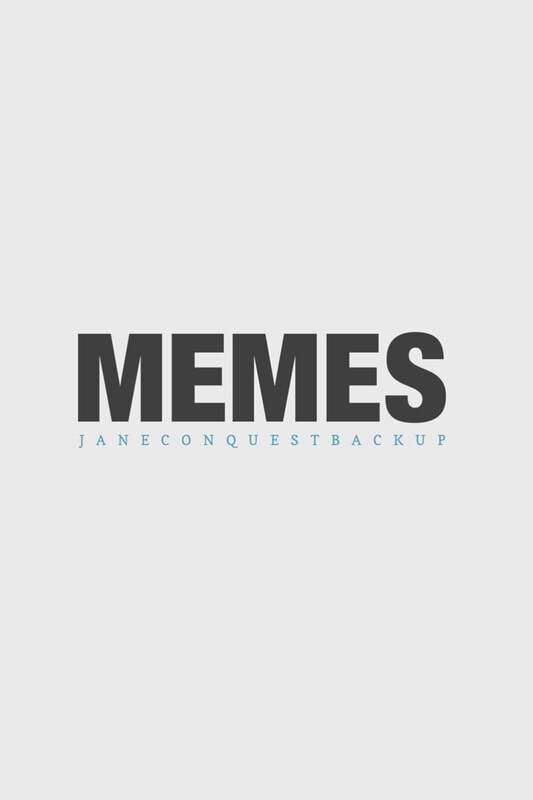 Click on the covers to read the books here on janeconquest.com, and/or fill out the form below the cover to sign up to receive notifications when a book is updated! Fill out the form to sign up to receive email notifications when Memes is updated. Sign up to be notified when updates to Memes are posted! 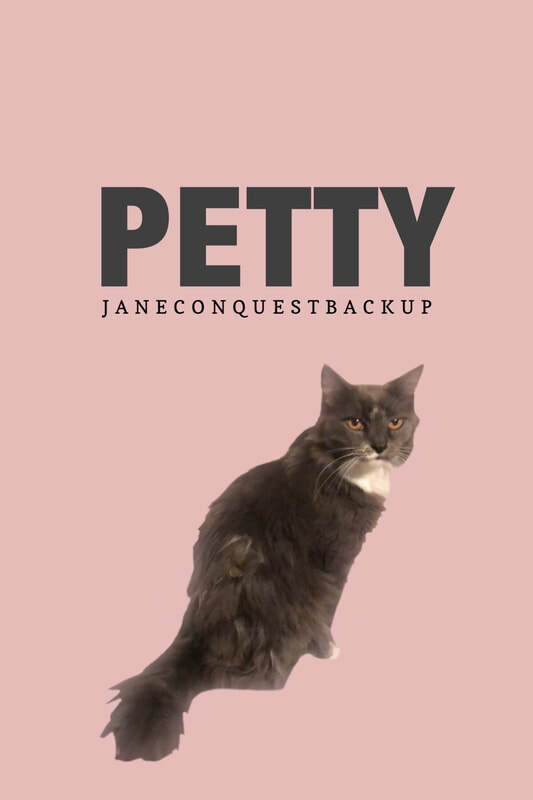 Fill out the form to sign up to receive email notifications when Petty is updated. Sign up to be notified when updates to Petty are posted! Fill out the form to sign up to receive email notifications when Tweets is updated. Sign up to be notified when updates to Tweets are posted! Fill out the form to sign up to receive email notifications when Peanut Butter is updated. Sign up to be notified when updates to Peanut Butter are posted!